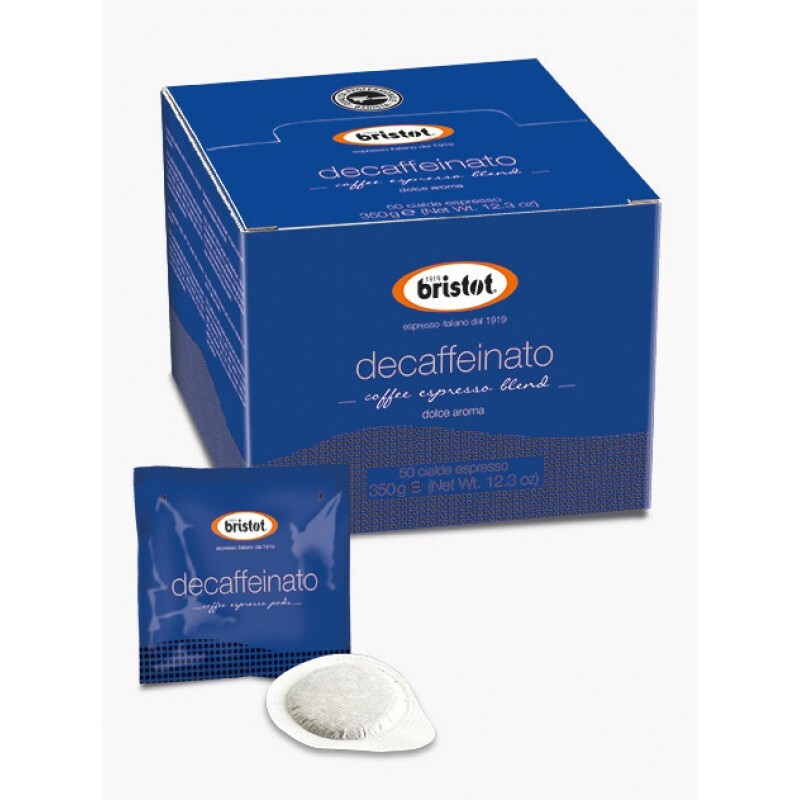 50 x 7g Bristot Decaffeinated Espresso Pods, (350g a box) £33.43 per Kg 25.9p per pod. 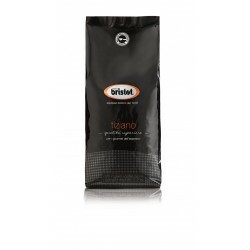 Full flavoured, fresh fantastic tasting Bristot espresso coffee in a decaffeinated option. Individual portions (pods) make it the ideal choice for places where decaffeinated espresso drinks aren't highly demanded. Individually wrapped to ensure freshness, this decaff' is perfect to offer customers the choice of decaffeinated Cappucinos, Lattes and Mochas at any time day or night.